Södertälje Terminal occupies a prime position at the ice-free Port of Södertälje, a logistical hub for the industrial centres of Stockholm and the Greater Stockholm region. The terminal offers convenient access to Baltic Sea product flows via three jetties. 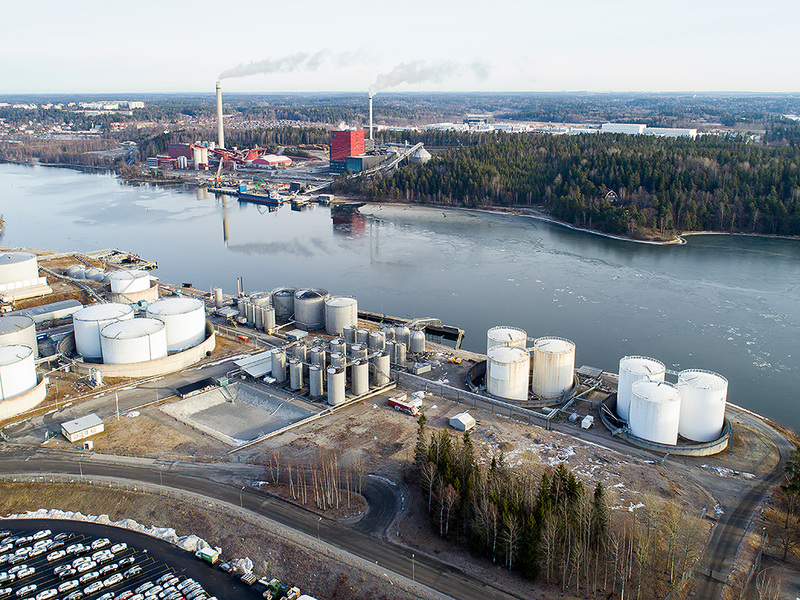 It also has direct pipeline links to other storage facilities within Södertälje port. To complement its strategic location for import, export and distribution of products within Europe, the terminal has extensive expertise in the safe and efficient storage and handling of chemical products and bitumen. 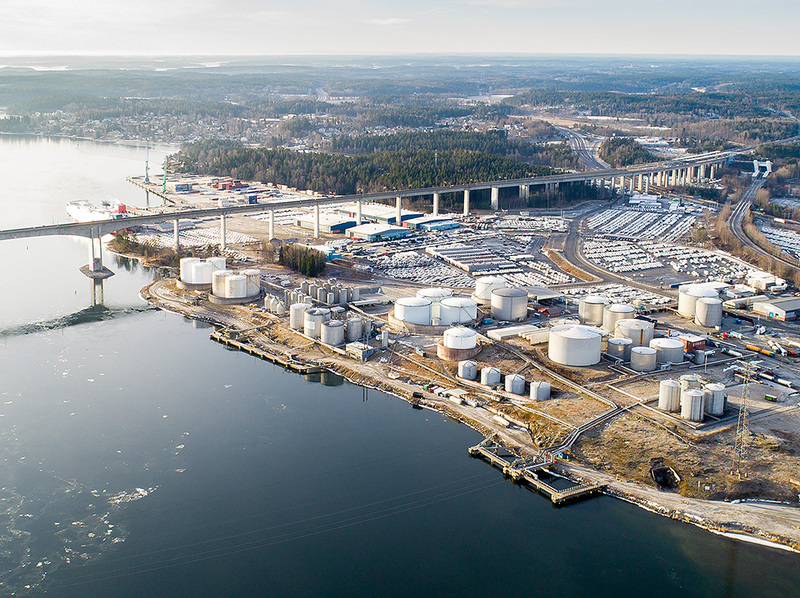 Joining Inter Terminals’ European storage network in June 2015, Södertälje Terminal has a history of high investment levels and is fully equipped and configured to meet the storage, handling and distribution demands of local industry and export markets. It has a range of tank capacities up to 5,100m³ across 37 tanks and offers potential for future growth.